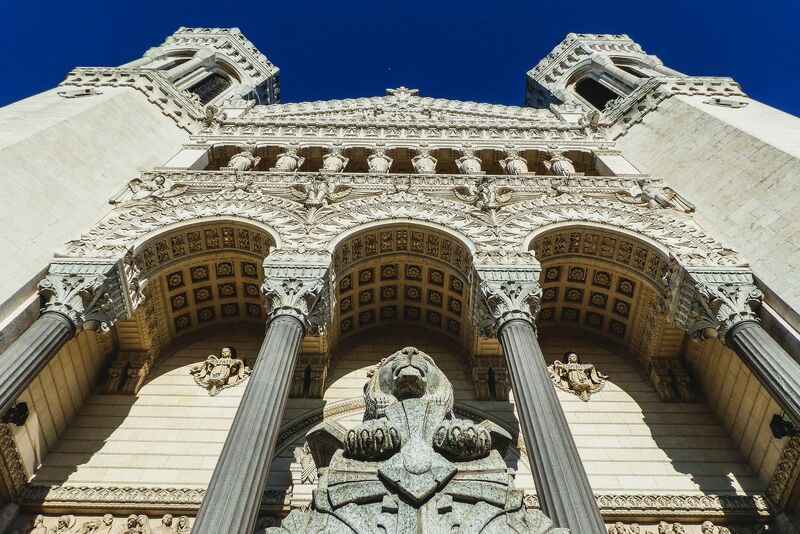 Famous Fourvière Hill is an icon of Lyon: a UNESCO world heritage site where you can see the Basilique Notre-Dame de Fourvière, ancient Roman ruins and a breathtaking view of the city. 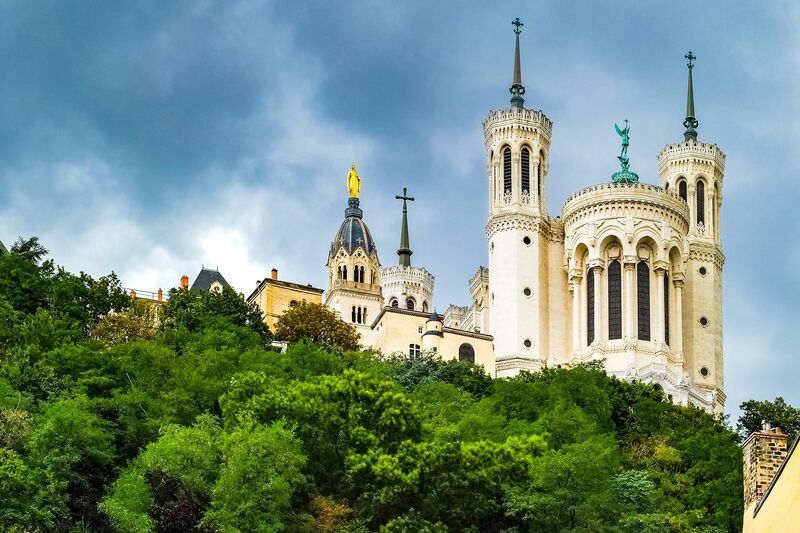 Famous Fourvière Hill is where all the visitors flock to, so they can see the Basilique Notre-Dame de Fourvière, an ancient Roman Amphitheatre and a breathtaking view of the city. The area was once part of an early Roman settlement, known then as Lugdunum, and is now a UNESCO world heritage site. 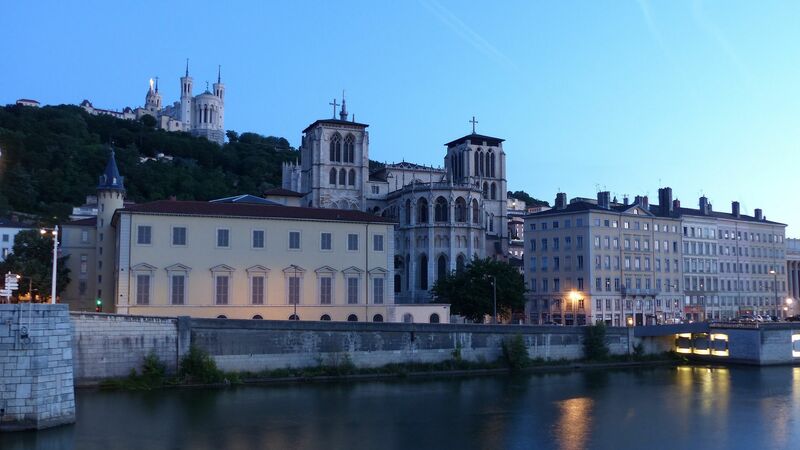 Lyon has a fascinating history so to find out more about it, head to the Musée gallo-romain situated right next to the impressive Amphitheatre. If you come to Lyon in December, don’t miss the Fête des lumières which takes over the city for four days, around the Feast of Immaculate Conception (8 December). Stunning light and sound displays are projected on various buildings across the city, and one of the most impressive sights is the illuminated Basilique Notre-Dame de Fourvière, which overlooks the whole of Lyon.